As CTO, Arlene directs MyVest’s technology and architecture strategy, and was one of the original designers of MyVest’s Strategic Portfolio System™. 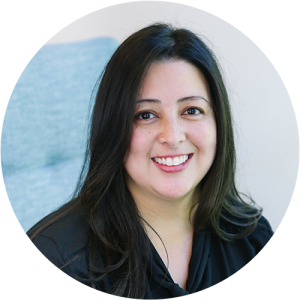 Prior to joining MyVest, Arlene was responsible for applications development and data modeling at Argenesis and TenFold. She has a BS in chemical engineering from the California Institute of Technology.